You’re ready to take the next step in your career — to take on more responsibility, to be at the table when key decisions are made and to increase your value to your organization. We want to help you make this happen. You belong here. You may now complete the Queen’s Executive Program with more choice, flexibility and personalization than ever before. 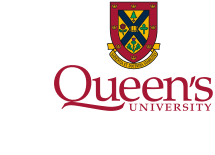 This is our flagship Queen’s Executive Program experience. Held at our highly-acclaimed conference centre near the Queen’s University campus, this format brings together senior managers and executives from around the world for a 3-week immersion in advanced management, including: transformational leadership; strategic planning and implementation; and cross-functional development. This format enables you to complete the Queen’s Executive Program in three 5-day modules taken when your schedule allows, at our conference centre near the Queens’ campus. Should you choose this format, you will complete Queen's Leadership Program, Queen's Strategy Program, plus one of three alternative programs. 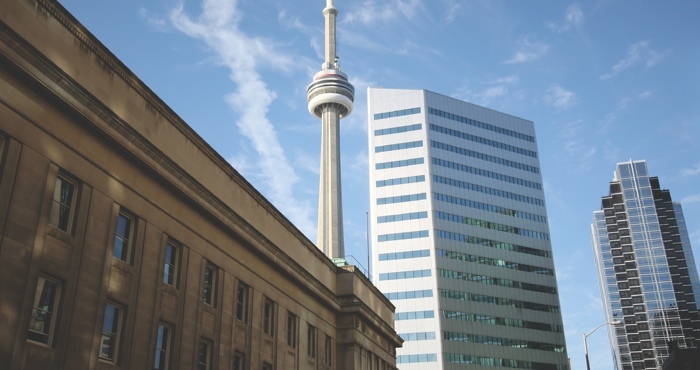 This format enables you to experience the Queen’s Executive Program by completing eight 2-day programs at our world-class facility in downtown Toronto. Should you choose this format, you must complete the four required 2-day programs, plus four additional programs selected from nine alternatives. 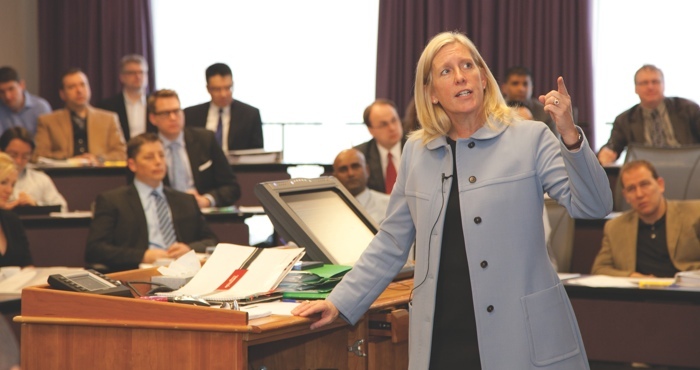 The Queen’s Executive Program is Canada's most popular general management program. 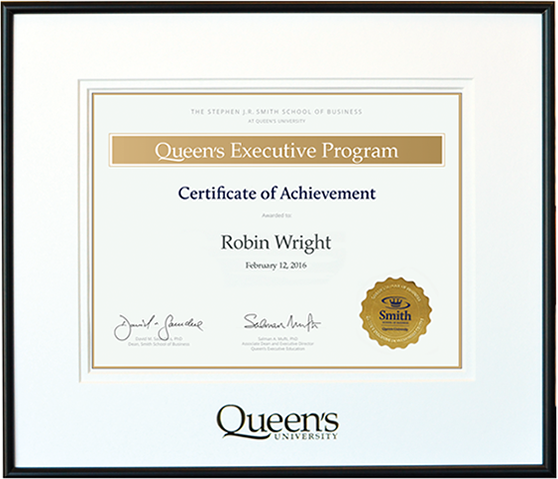 Participants who complete the program earn the Queen’s Executive Program Certificate. 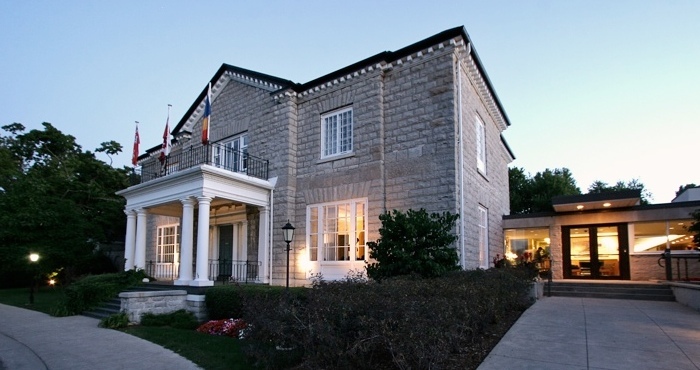 All of our 5-day programs are held at the Donald Gordon Conference Centre where participats are immersed in an executive learning environment. 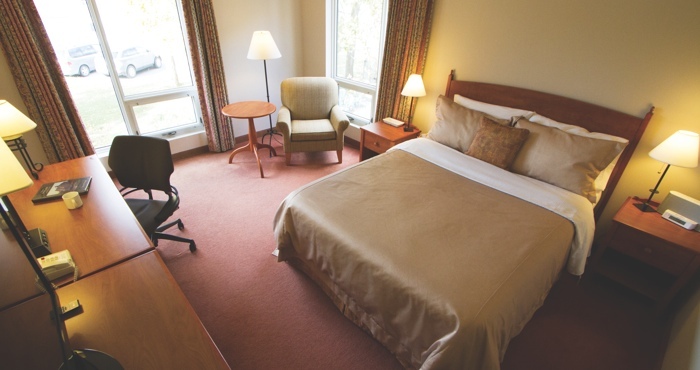 This facility offers private guest rooms, a broad range of amenities, world-class dining and a outstanding customer service. 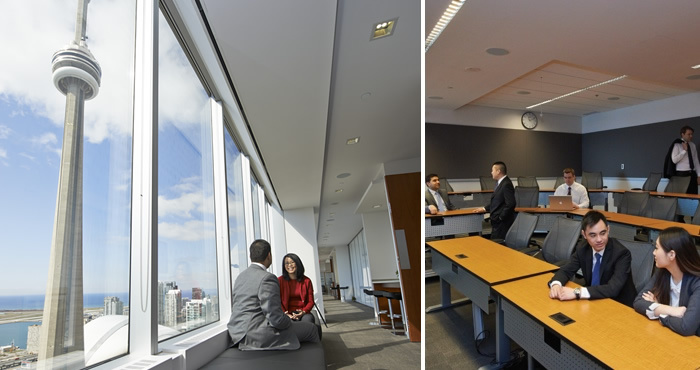 Located in the heart of Canada’s financial district, our downtown Toronto facility features state-of-the-art conference and meeting rooms, and an 80-seat tiered classroom. 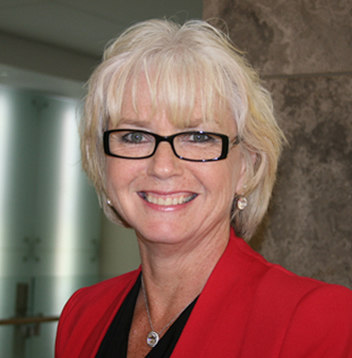 "I came to the program to prepare for a greater role in the leadership of the organization. Besides providing practical knowledge and skills, I was exposed to different perspectives – from the instructors and fellow participants. This eye-opening experience has in influenced the work I’ve been doing since becoming CEO."